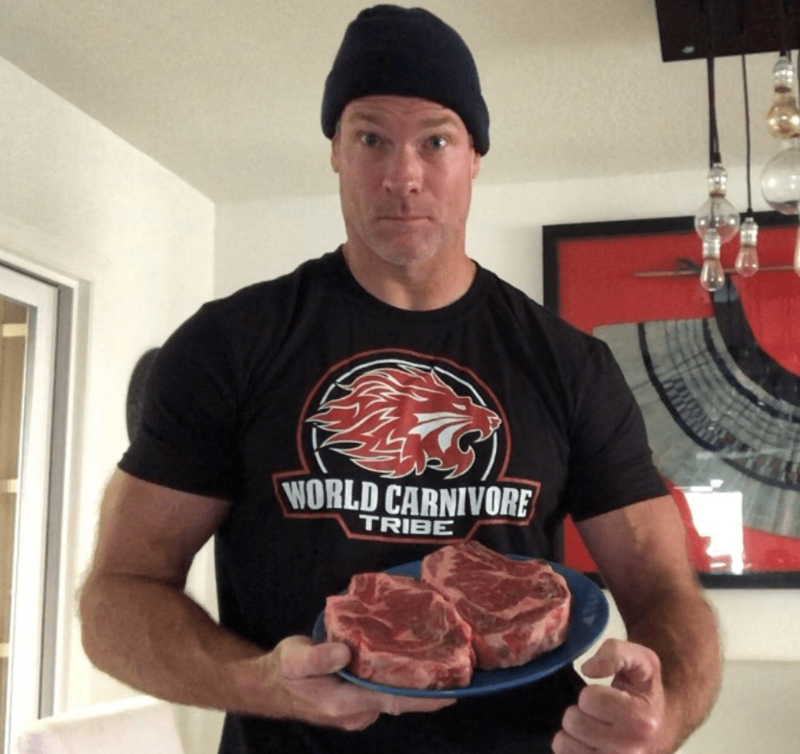 Dr. Shawn Baker (@SBakerMD) uses his outspoken voice to inspire thousands of people to experiment with and thrive on carnivore. He is an orthopedic surgeon and lifelong multi-sport athlete competing at the highest levels and setting world records in Concept 2 erging, highland games, deadlifting, and rugby. He’s a backflipping, basketball dunking, and massive deadlifting 50+-year old father. Shawn co-hosts the incredible Human Performance Outliers podcast, which is a favorite of mine, and is constantly pushing against paradigms while educating the masses.